Throughout December, Domino’s are offering a new deal every day through the Domino’s Offers App in their Hottest Offers of Summer promotion! To take advantage of these deal, click here to download the Offers App and enter the relevant coupon code when you order through the app. 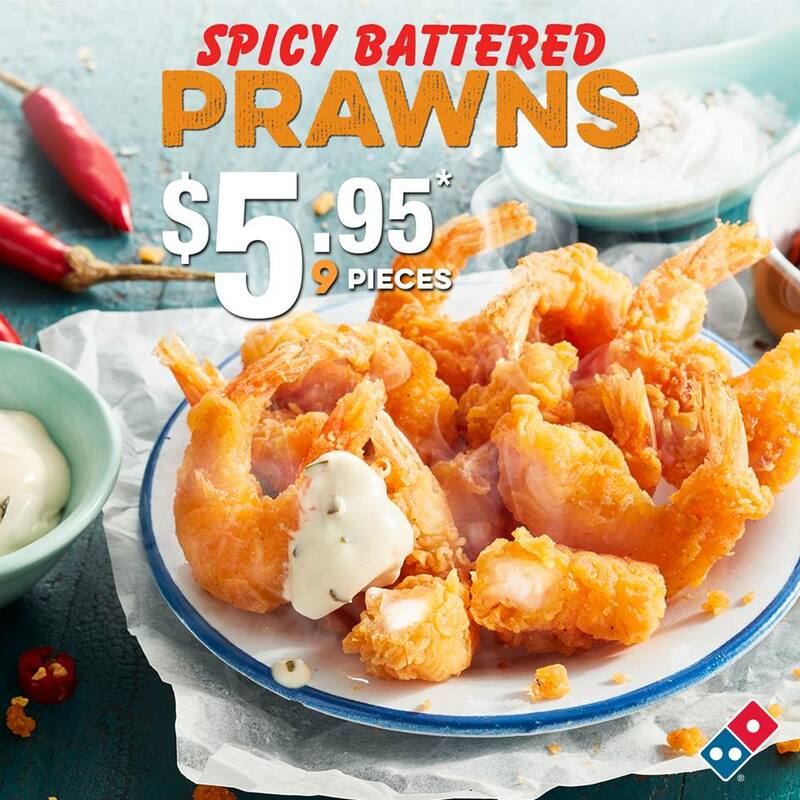 For more Domino’s Vouchers, click here to get the latest Domino’s Vouchers and Coupons! Remember, a 10% surcharge does apply on Sundays.